Starting from tomorrow, April 12th, all 1,600 recorded sermons by Dr. Martyn Lloyd-Jones will be available to download, at no cost, to anyone who wants to listen to them! There are no exceptions, so the Ephesians sermons, Romans sermons, etc. will all be available (it will take a few days to make sure that they are all included in the library). All one has to do is join the MLJ Library (membership is free of course) and start to download! Simply go to our newly updated site at http://www.mljtrust.org and click on “MLJ Library”. 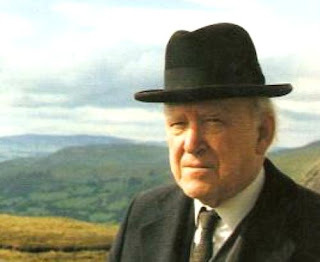 By now April 12th has come and the Martyn Lloyd-Jones sermons are here, free.